HER GILDED PRISON is Book 1 in the Daughters of Sin series, a Regency-set ‘Dynasty’ that follows the sibling rivalry between Viscount Partington’s two nobly-born and three illegitimate daughters as they compete for love during several London Seasons. HER GILDED PRISON can, however, be read as a stand-alone. 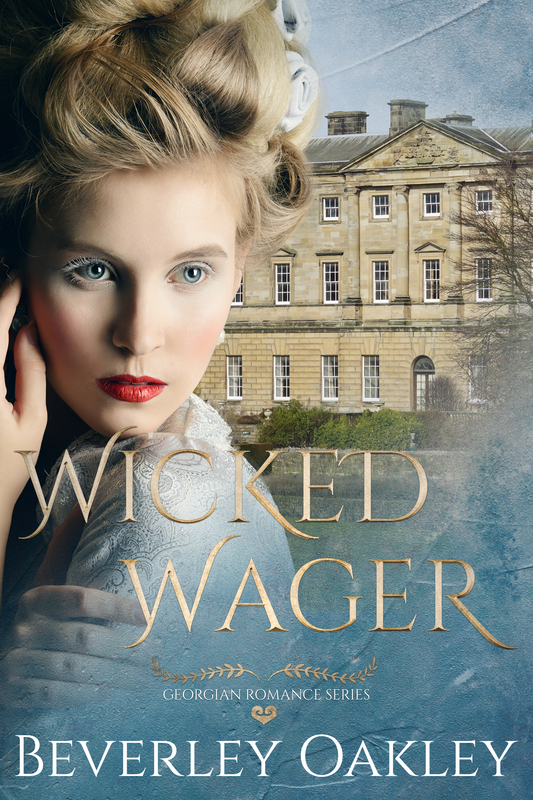 Sybil realises that in order to preserve the happiness of her younger, plainer daughter, Hetty, she must provide an heir to the estate – whatever the cost to herself. It is then she propositions the newly ousted heir, Stephen, to help her. She opened her eyes when Stephen cleared his throat. She was conscious of the warmth emanating from him. 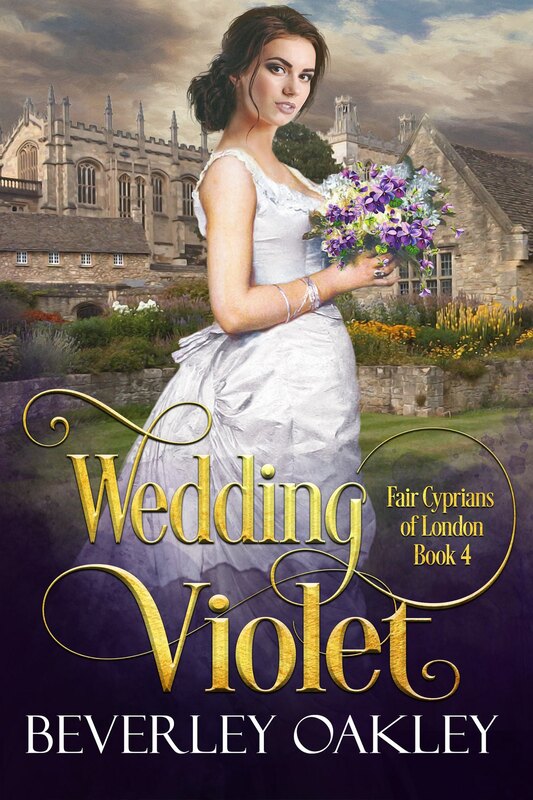 Once again, the scent of bergamot and horses assailed her nostrils; a pleasant, manly scent she recognized with a rush of familiarity from the occasion he’d comforted her over Lizzy Hazlitt’s mare. He showed no trace of embarrassment and seemed only to want to clarify the matter. “So if your hopes for entering into this unusual coupling are realized, have you thought how you might explain an apparently immaculate conception to your husband?” He seemed both amused and concerned. She’d barely finished before Stephen had both her hands in one of his large ones and the other clasped round her waist. Highly irregular yet the most exciting compromising situation she’d ever been in. It was hard to breathe. She winced from the pain of her fingernails digging into her palms and her heart thumped even harder as she wondered why she didn’t cast everything to the wind and simply take to her heels like a coward. Instead she whispered, “What is your condition?” as his face filled her vision and his gently curved lips drew nearer. An act of duty. That’s exactly what she’d intended it.